It is possible to get those legs of your into shape without surgery. 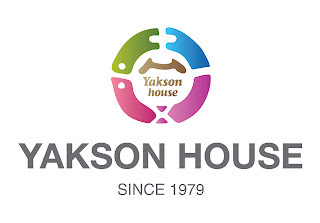 Yakson house is professional approach and aftercare assures best possible results. Take a look at our bow legs correction results. can you correct my inherited bow legs? Good morning Vikky. We have Leg Straightening care program. 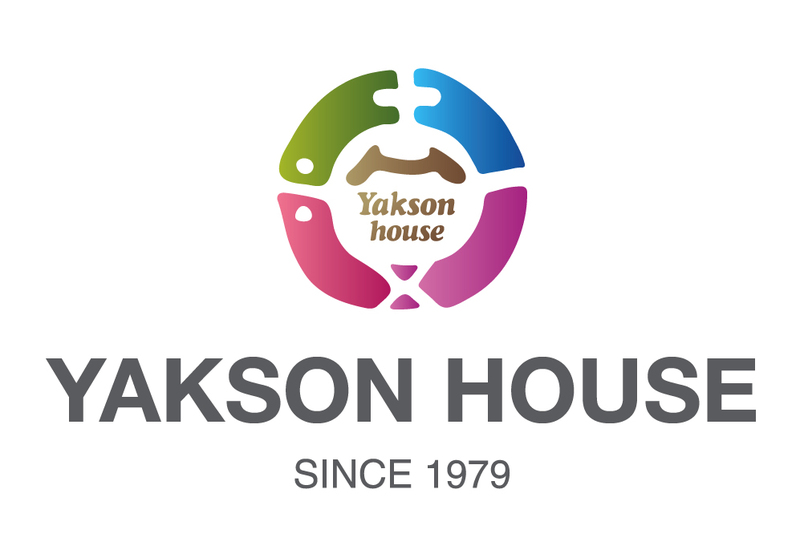 For more information, please visit or call us. Oh, Check the nearest location first. Hi.. I am from India.. and I want to get the treatment for bow legs. Do you have a clinic in India as well?